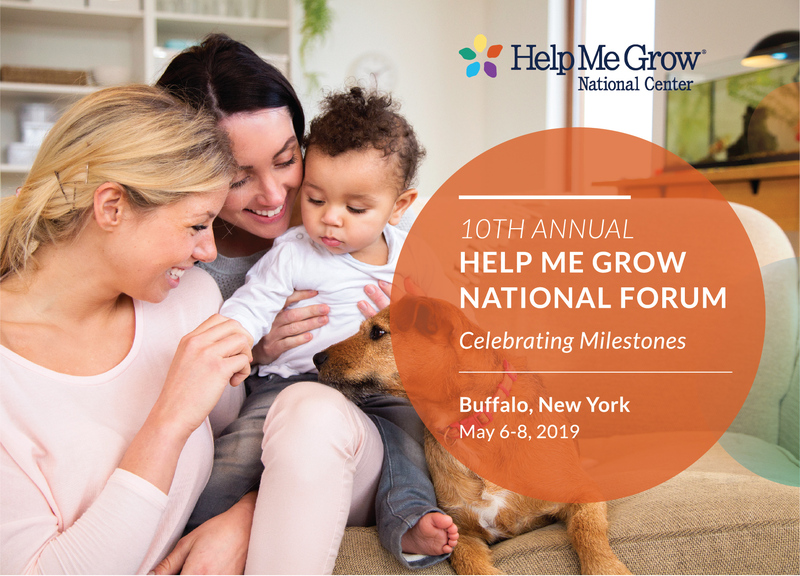 Join Help Me Grow leaders from across the country for the 10th Annual Help Me Grow National Forum in Buffalo, New York. This Forum will bring together Help Me Grow communities across the country to facilitate on ongoing national dialogue about how best to ensure comprehensive systems that support early detection, referral and linkage to services for vulnerable young children and families. 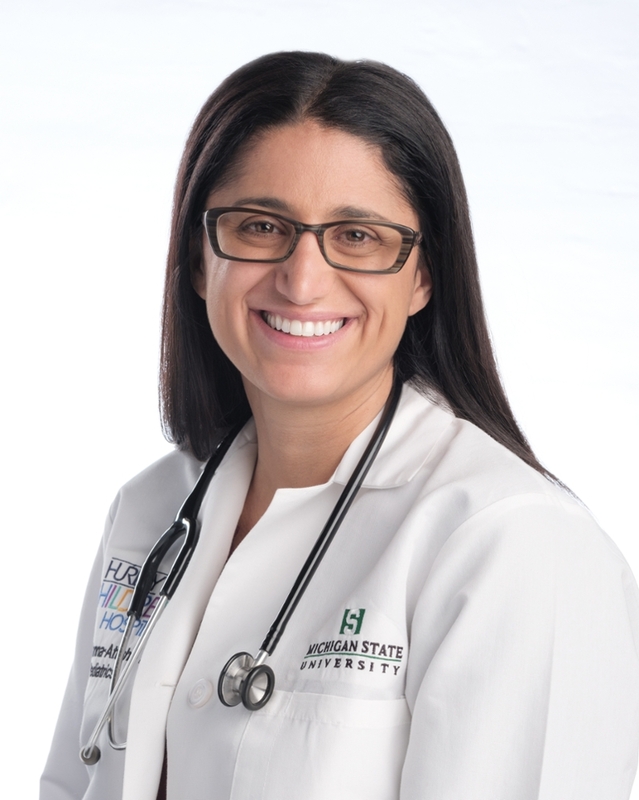 Distinguished speakers and affiliate leaders will contribute to content, offering insight into emerging best practices and concepts in the field of early childhood health and system building. Early Bird Registration deadline March 15th, 2019. 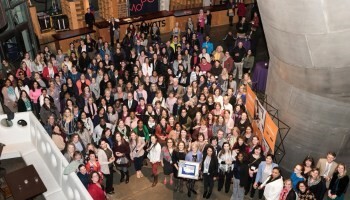 Forum Registration deadline extended through April 12th, 2019. Thank you to our hosts!!! 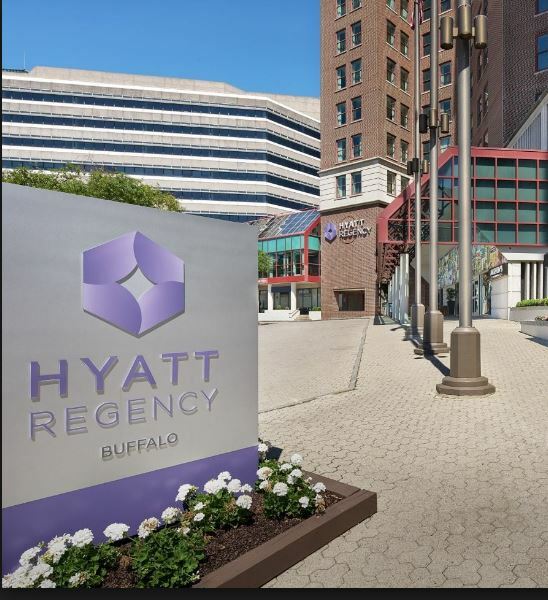 The closest airport is the Buffalo Niagara International Airport (BUF) which is 16-20 minutes away from the Hyatt Regency. Buffalo Niagara International Airport is in Cheektowaga, New York, United States, The airport serves Buffalo, New York and the southern Golden Horseshoe region of Ontario, Canada. Keynote Speakers made possible through the generosity of our Host Sponsor.